Wed., June 13, 2018, 8:44 a.m.
MOSCOW – Backers of a proposed sale of Avista Corp. to the Canadian utility Hydro One praised the deal Tuesday night for the steps it takes toward ending operations at Colstrip, a coal-fired electric generation plant in Montana. They spoke at a public hearing held by the Idaho Public Utilities Commission in Moscow. The commission is collecting comments prior to making a final decision on the $5.3 billion transaction. Under a proposed settlement with Idaho and Washington regulators, Avista’s ownership stake in two of the units at the plant would be finished depreciating in 2027 instead of 2034 and 2036. At that time, Colstrip would no longer be included in customer rates, and Avista would have recouped its investments in the plants, said Patrick Ehrbar, Avista’s director of regulatory affairs. That doesn’t necessarily mean operations at Colstrip would cease, partly because six utilities are involved in its ownership, said Avista spokeswoman Casey Fielder. “I approve of getting rid of the coal as quickly as possible,” said Dan Hall, an Avista customer who lives in Moscow. Another feature of the proposed settlement that won praise is a provision that provides $4.5 million from shareholders, not ratepayers, to help people working at the coal plant transition to new careers. “I am so pleased they have plans to help the individuals who will lose their jobs,” said Pat Rathmann. an Avista customer who resides in Moscow. The transaction is expected to be finalized before the end of the year. It would create one of the largest utilities on the continent with more than $25 billion in assets, according to a news release from the commission. Avista would become a wholly-owned subsidiary of Hydro One, the largest electric transmission and distribution utility in the province of Ontario, with more than 1.3 million customers. Avista would maintain its name, brand, management team, staffing levels and Spokane headquarters. Those assurances aren’t enough. Several opponents of the deal said they worry about a foreign country owning a critical piece of the United States’ infrastructure. Avista and Hydro One have been obtaining the multiple regulatory approvals required since the deal was announced last summer. The sale still needs to win the approval of regulators in Idaho and Washington, where Avista has natural gas and electricity customers. In Idaho, public comments will be accepted through June 27. Comments are being accepted at www.puc.idaho.gov and can be submitted by clicking on “open cases” under the “electric” or “natural gas” headings and scrolling down to AVU-E-17-09 or AVU-G-17-05. Comments also can be mailed to P.O. Box 83720, Boise, ID, 83720-0074, or faxed to (208) 334-3762 with case number AVU-E-17-09 or AVU-G-17-05, or both. The deal also needs the go-ahead in Oregon, where Avista has natural gas customers. It already received the green light from the states of Alaska and Montana. 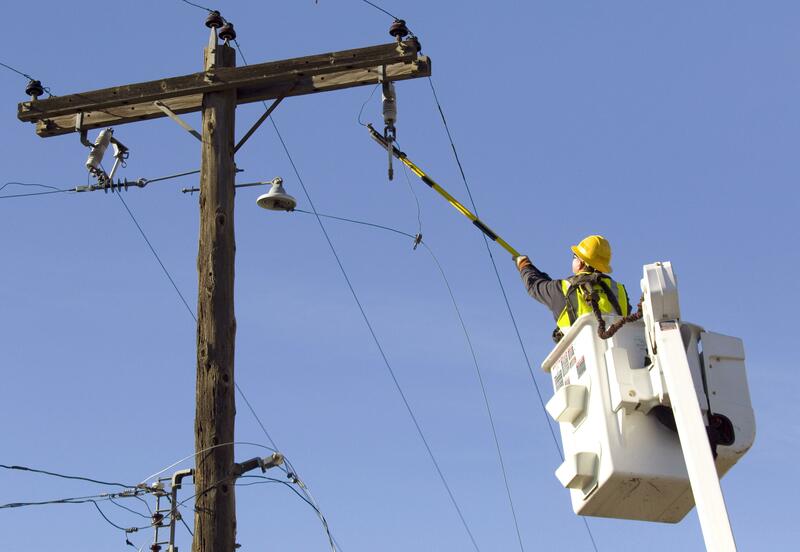 Avista is the parent company for Alaska Light and Power, the electric utility in Juneau. In Montana, it has a handful of electric customers and hydroelectric generation, along with its holdings in the Colstrip coal-generating station. The deal has cleared a number of hurdles at the federal level, too. It has been accepted by the Federal Communications Commission, the Federal Energy Regulatory Commission and the Committee on Foreign Investment in the United States, which is part of the U.S. Department of the Treasury, along with gaining federal anti-trust clearance. Published: June 13, 2018, 8:44 a.m.